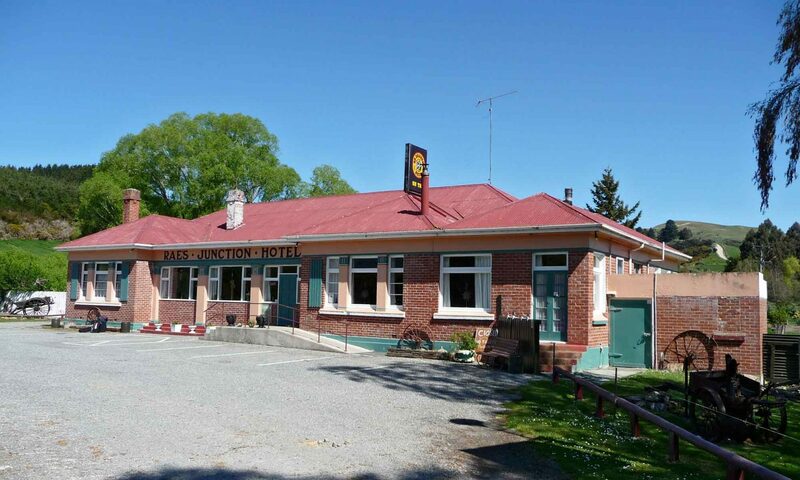 Welcome to the Raes Junction Historic Hotel website! We are currently not open to the public and are in the process of polishing up this old jewel for future generations to utilise and enjoy. Please browse through the site and connect with us if you have any questions or would like to share your experiences.